Our dental practice aims to build a healthy society by improving the oral health of everyone we meet and treat here at Rock Creek Dental Center. We believe in educating patients during the treatment process which goes a long way in improving their dental and overall health. 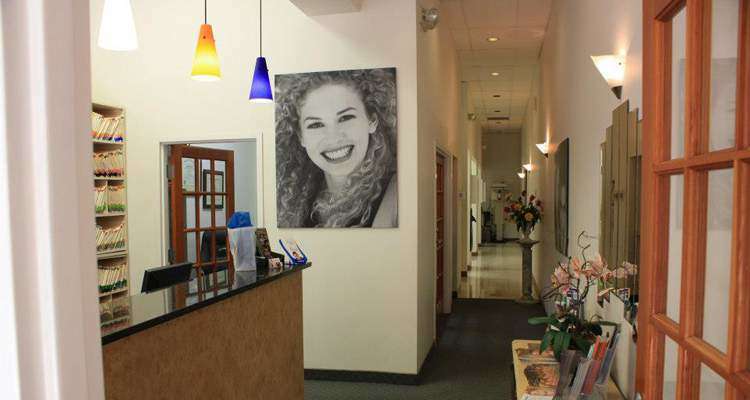 Our office, Rock Creek Dental Center, is based in Rockville MD. 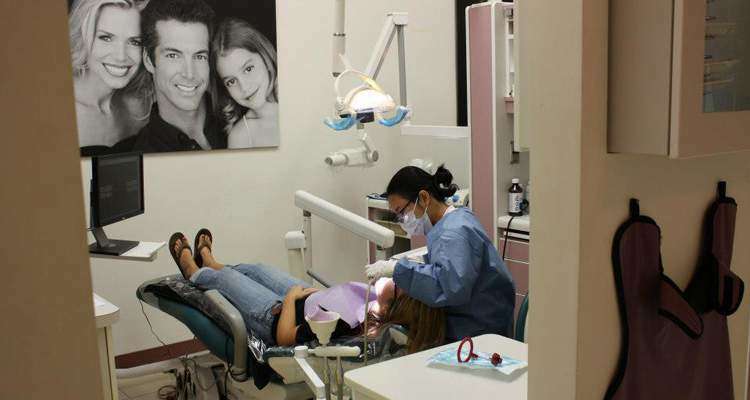 We are known for treating serious problems like tooth loss, tooth ache or a badly broken tooth. Our expertise in treatments such as Invisalign, Dental Implants, Cosmetic Dentistry and Teeth Whitening ensures sound dental health and a beautiful smile for our patients. We, at Rock Creek Dental Center, have established a team devoted to the dental care of our Rockville community. Our team is extremely supportive and gentle when it comes to our patients and their dental treatment and dental health. 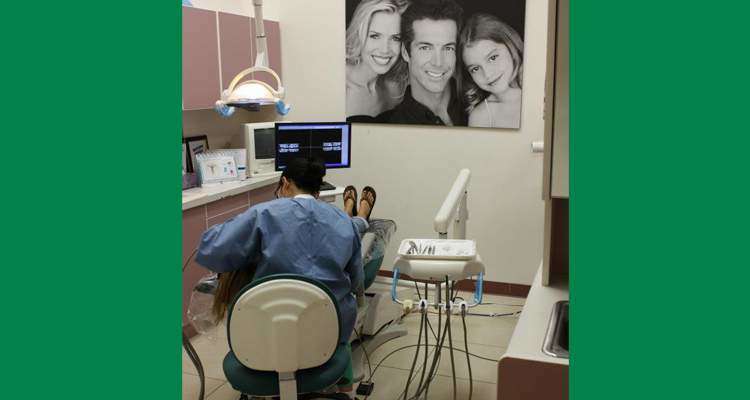 Our dental procedures are smooth and painless and we do our best to help our patients relax in the dental chair, while our dentists work on their teeth. Our treatment techniques are designed to cover people of all age groups and of different anxiety levels. At our practice, we perform thorough examination of a patient's dental condition and inform them about the possible remedies and options, before taking up a particular treatment procedure. A smile establishes a person's social image, we all help beautify the world every time we smile, shouldn't your smile be the best smile it can be. Working on developing a magnetic smile is part of the identity make over everyone needs to achieve in the modern world we live in. 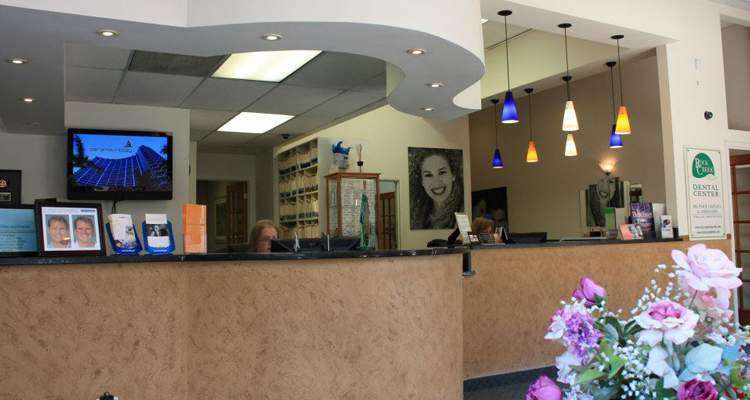 At Rock Creek Dental Center, Rockville, MD, we care about you, your smile and your health, we can help you achieve and maintain that beautify smile for life. 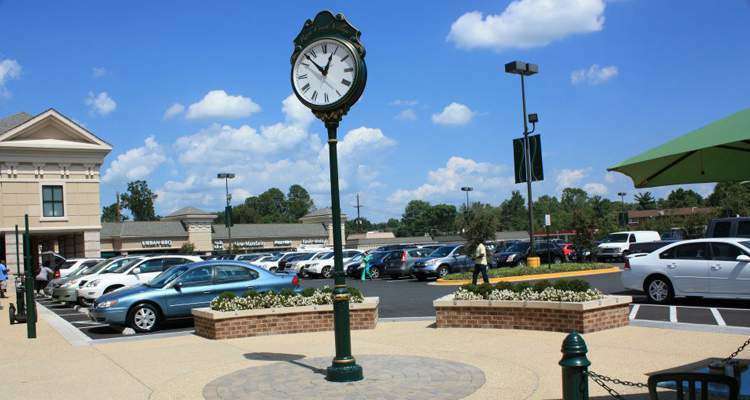 Rock Creek Dental Center is located at 5542 Norbeck Rd, Rockville, MD. We are currently accepting new patients, and you can schedule an appointment by calling 301-828-1774. 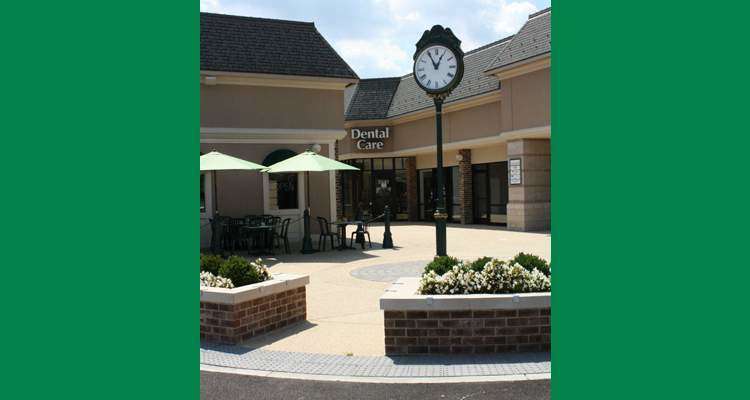 Dr. Paige Gaznavi and the staff at Rock Creek Dental Center provide quality dental care to patients in the Rockville area, focusing on a comprehensive approach to oral health. By treating and educating patients, our team helps patients to stay healthy in between visits. Our staff understands the importance of listening to patients, helping them to feel comfortable and relaxed. This personal approach is evident in everything we do. 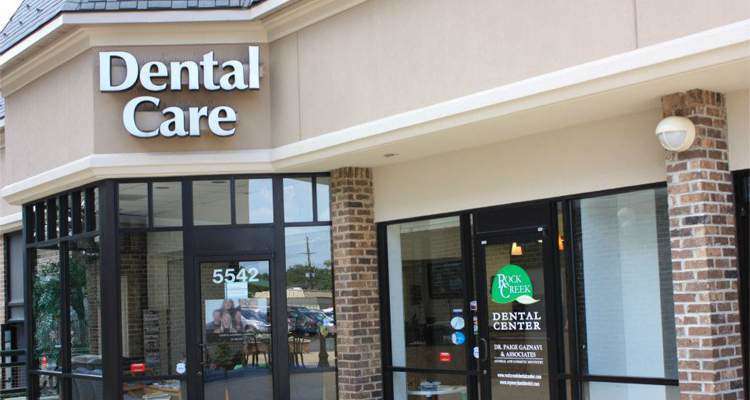 From making an appointment, filling out paperwork, conducting an examination, and providing dental treatments, the staff at Rock Creek Dental Center take the time to connect with patients and give them the thoughtful attention they deserve. Our team is trained on advanced dental procedures and techniques so that patients can benefit from the latest in dental care. Rock Creek Dental Center provides a wide variety of dental services and procedures to address all of our patients' dental health needs. By combining quality patient care with up-to-date technology, we are able to treat patients of all ages in a comfortable and relaxing setting. 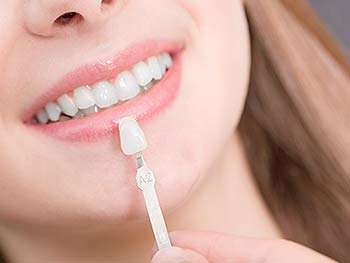 Our website includes information on the following items: Dentist, Dentist Near Me, Family Dentist, General Dentist, Emergency Dentist, Dental Implants, Teeth Whitening, Dental Veneers, Dentures, Dental Crowns and more. Our Dentist and expert staff are trained to not only treat patients but to identify what caused the health concern in the first place. 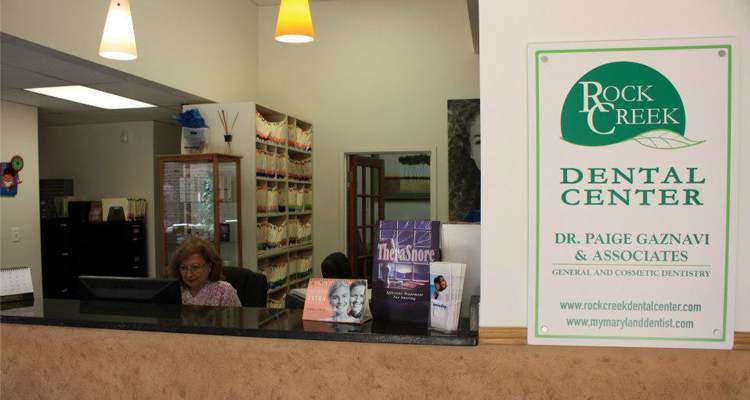 This comprehensive approach sets patients of Rock Creek Dental Center on the road to recovery and long term oral health. 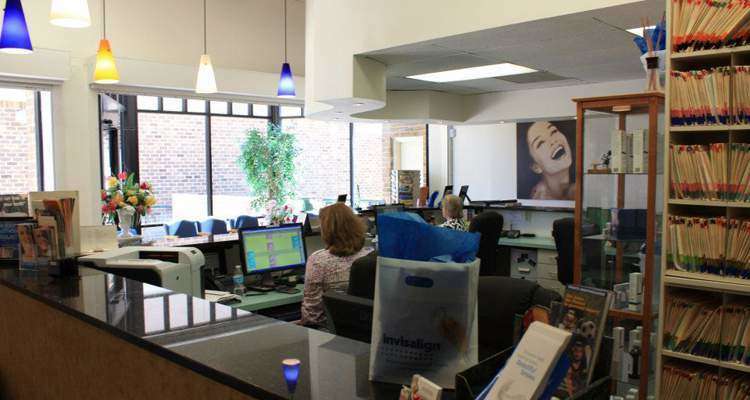 When you walk into the office of Rock Creek Dental Center you will be immediately greeted by our friendly staff who are dedicated to making sure that you feel comfortable during your entire appointment. We understand that patients can feel anxious when going to the dentist, and our staff will take the time to listen to all of your concerns and help you understand exactly what your procedure is going to be like. 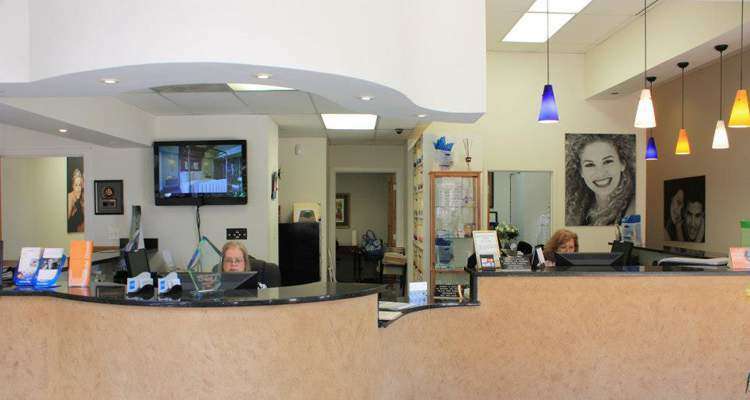 At Rock Creek Dental Center we pride ourselves on being an affordable family dentist that accepts a variety of insurance plans and payment options like cash and credit cards, because we want to provide a beautiful, healthy smile to everyone in the Rockville area. 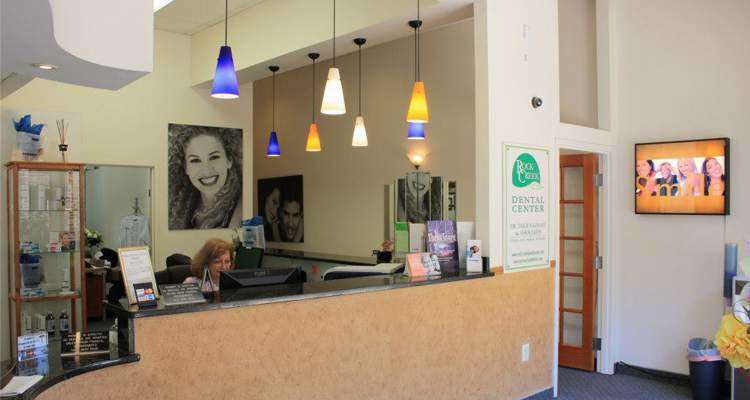 Call Rock Creek Dental Center today at 301-828-1774 to see why we are the dentist of choice in the Rockville area.